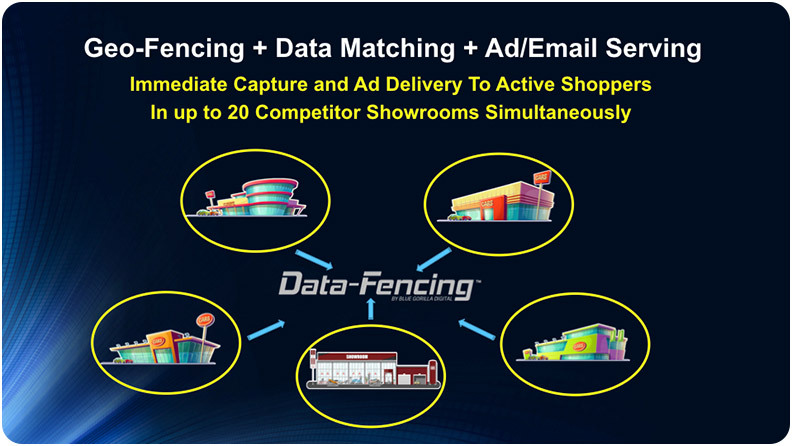 Geo-fencing technology creates a virtual fence around a brick and mortar location. 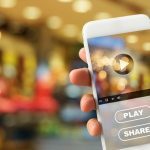 As consumers step within the geo-fence, their mobile phones become available for location-based marketing. 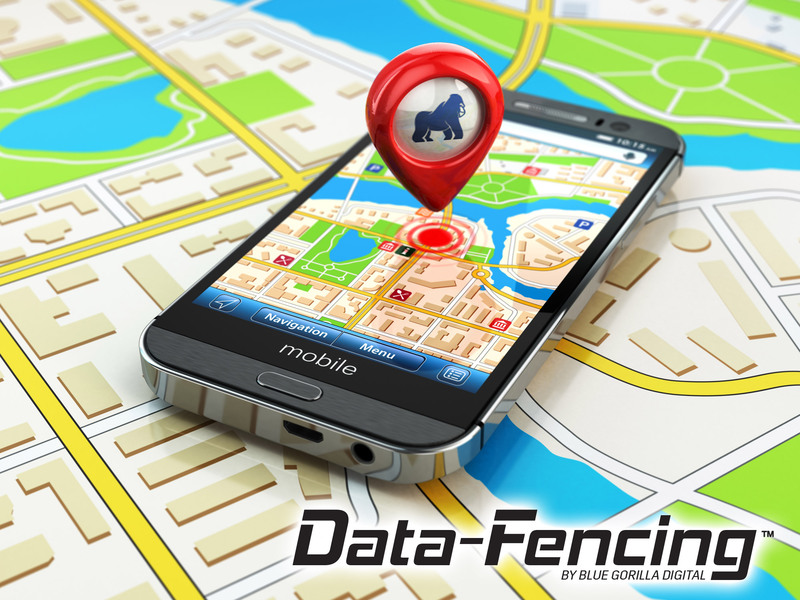 Typical geo-fencing companies simply display mobile ads to consumers while they are within a geo-fenced location. 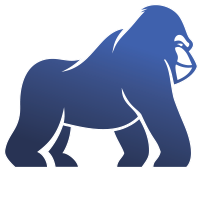 With Blue Gorilla Digital’s Data Fencing product, we not only display mobile ads in real-time, but also match the prospect to “Big Data” opt-in consumer databases. 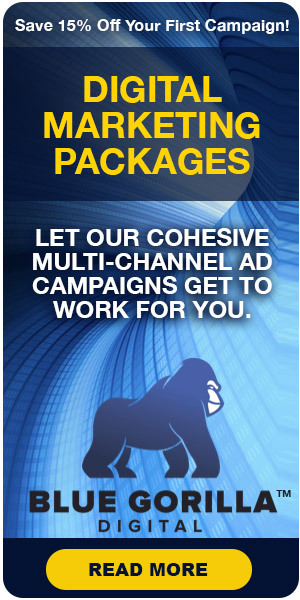 That allows us to deliver an automated, real-time email to those prospects captured within the Data Fence. We then provide the contact and demographic data for those within the geo-fence directly to you via email or through your CRM. 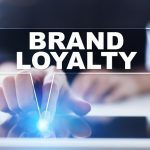 Since both phone and email are provided, you can use this data to feed into your social media accounts for Facebook Display campaigns. HOME BUYERS – Geofence open houses for Real Estate offers, Home Improvement, Insurance, Mortgages, Financing, Moving Services, Landscaping, Pool Services, etc. Prospect data, including phone and email, are pushed to you via email or CRM. 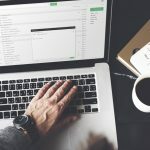 You can use this data to feed into Facebook for targeted follow-up campaigns, or to ringless voicemail or direct mail campaigns. Ready to Switch to Data-Fencing™? 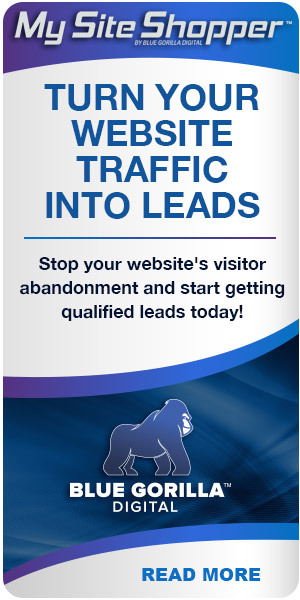 Are you ready to bring qualified traffic to your website and gain a competitive edge over your competition? Contact us today.